April 30th marks the 43rd anniversary of the Fall of Saigon and the end of the War in Vietnam. 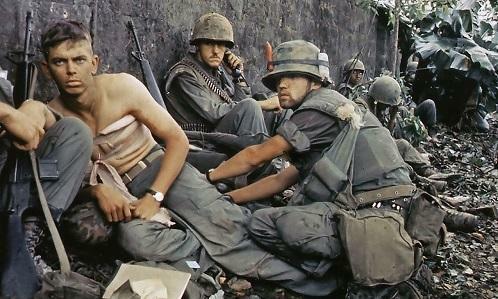 About three million Vietnamese, and more than 58,000 Americans, were killed during the war. Close to three million American men and women served in Vietnam. And around one-third of those military personnel, according to recent studies, smoked marijuana.